It was really nice, but it is no longer being produced. I have extra large hands and this mouse is too small for me. 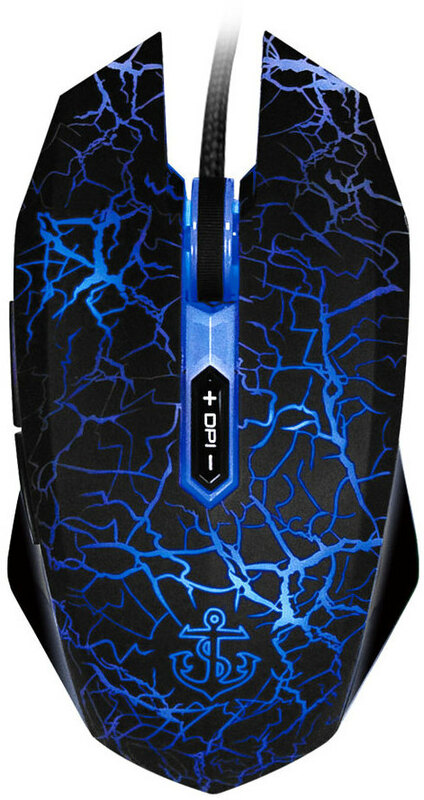 I'm looking for gaming mouse recommendations. 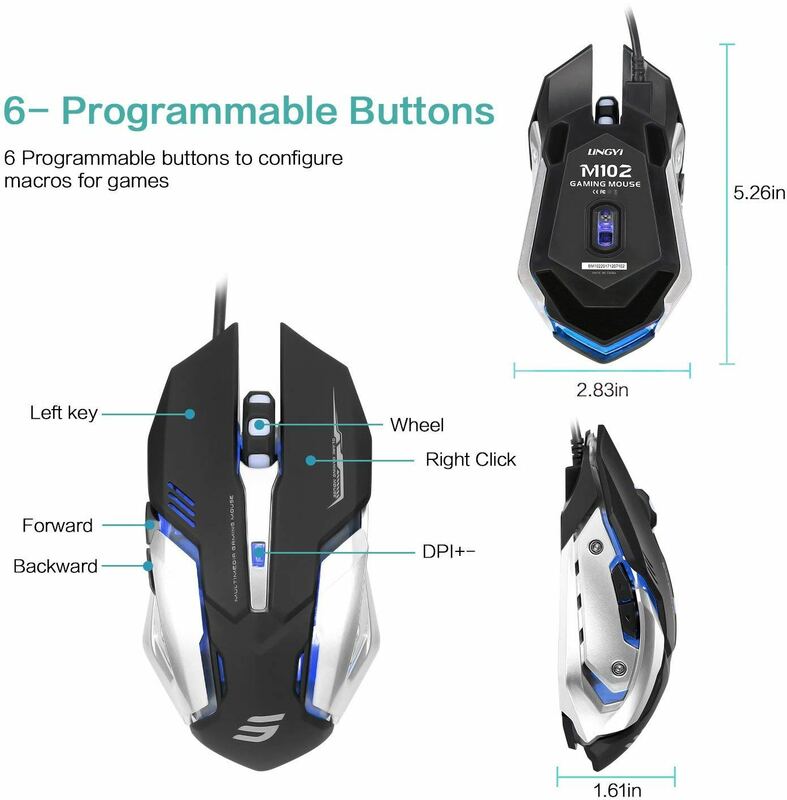 The mouse needs to cost less than $25 brand new, and it needs to be made for extra large hands. I'm right-handed, so that makes things a lot easier. I like mice with braided cords, and the ability to turn off any LED lighting. I want to buy from Amazon because I can get fast shipping and free returns. Well it seems I have found what I was looking for. I find it strange that I will have ordered a Perixx keyboard and Perixx gaming mouse in the same week. I didn't plan for this to happen. Wow, the Logitech G700 is pricey! I had an inexpensive wireless Logitech mouse and didn't care for it. I actually like corded mice. @raccooncity, go on r/buildapcsales, and you will probably find very good deals there. Thanks to them, back in 2016, I got a 65$CA 3TB HDD+65$CA 256GB SSD. That mouse will delete your emails. Well then I'll definitely return it now. By the way, sometimes when I move the HIRALIY mouse, the cursor doesn't move. 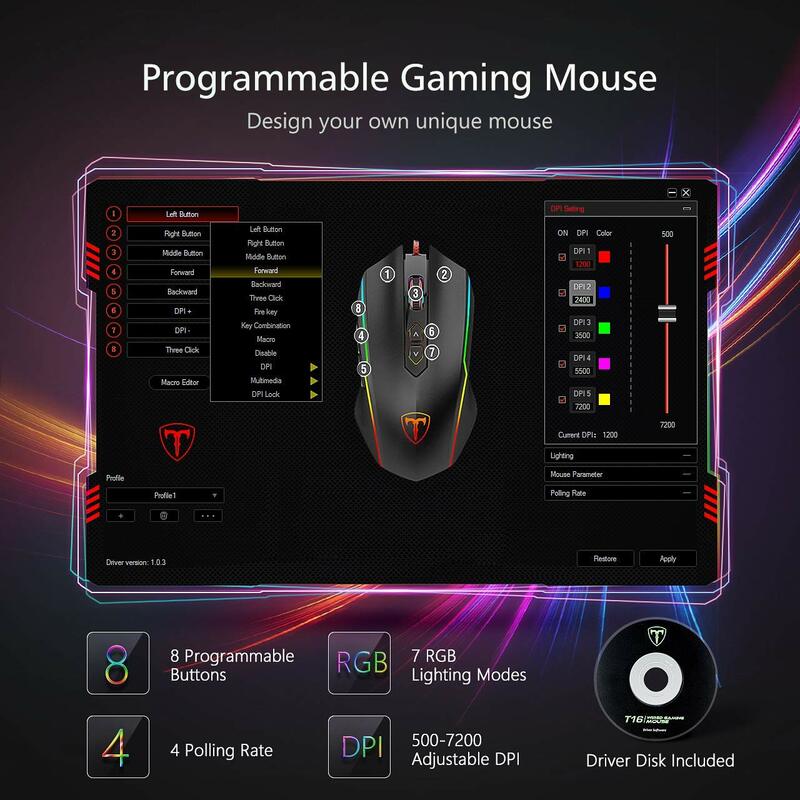 So I cannot recommend this mouse to anyone. I have a Corsair Glaive in Aluminum, which I have been very happy with. The only problem I have with it is that occasionally on boot up, the mouse isn’t found, forcing a restart. While fairly pricey, they can often be found on Ebay as manufacturer refurbished with a 1 year guarantee from Corsair for pretty reasonably prices (about $35). After reading a bunch of reviews of the Perixx gaming mouse, I have decided that it's not for me. I am now dropping the braided cord requirement so I can look at more gaming mice. I might get a Logitech, but I need to do research. @raccoon city, I would heartily recommend the G403. It is an extremely good mouse. I’ve tested it, and it’s excellent. Input lag is non-existent, it’s quite light, the sensor is very accurate and precise. I personally use the G502 because it is heavier, which I like, has adjustable weights, etc. Has the same sensor and setup, but a different grip. 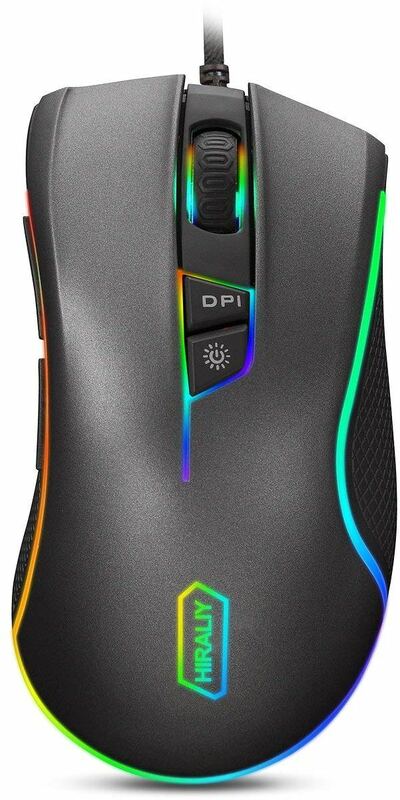 Now I'm leaning towards another no name mouse, the Lingyi M102. It's $10, and it fits what I'm looking for. I hope it looks better in person. If it's not good enough when I get it, I'll return it as well. EDIT: By the way, it's cheaper on eBay, but since I don't know if I want to keep it I'll order from Amazon. The Lingyi M102 feels cheap and not every left-click registers. I like the Logitech G402 & G502, but I don't want to spend that much. I just ordered a Pictek gaming mouse. It has very good feedback on Amazon, and I've been eyeing it for a while now. I’ve no idea about gaming, I just need two buttons and a scroll-wheel (with clicky). And Bluetooth. (Maybe not what you want for gaming). HP, Logitech, and of course Microsoft are quality. 2 or 3 years each. I’ve bought several other no-name ones for a fraction of the price, and they have been, consistently, rubbish. And somehow, horrid to feel. Ergonomics is probably the most important part of designing a mouse (as well as making the mechanism durable), but not many manufacturers understand this, never mind employ people to study, research, and advance this. Of course, the knockoff companies are quick to knock-off whatever becomes popular. As with keyboards. However, in the case of keyboards, there are only a few, very few, companies who make great tactile mechanical switches. I suspect 99.9% of the world thinks that mushy unreliable membrane keyboards are just how it is, and know no better. The best gaming mouse I have owned is the Anker 98AN2000-BA. One that works, and the one that just bit the dust. They were $20 each, but they have been discontinued. It's a shame Anker has left the gaming mouse market. 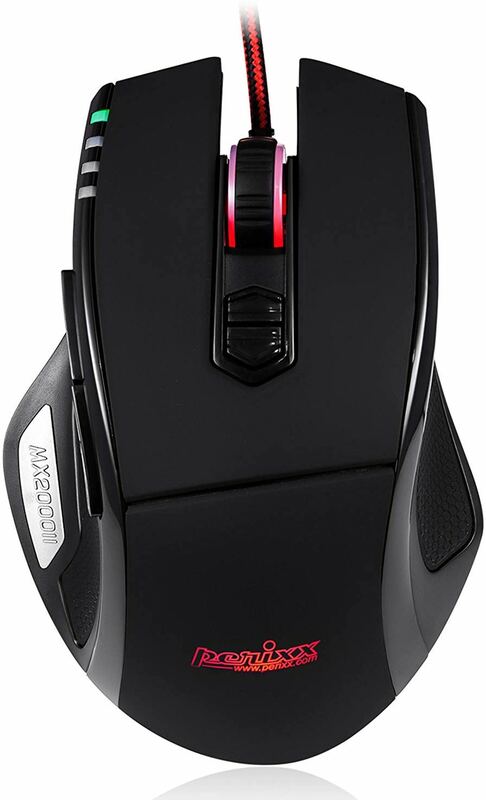 I suggest you take a look at the G503. It might be a tad expensive but definitely worth it. I would stay away from cheap chinese knockoffs. They are mostly the same stuff, sensor with gimmicky lighting. I just received the Pictek gaming mouse. It's a little bit small, but I think I'm going to keep this one. By the way, the mouse that died was five years old, so it had a decent run. Hi5, got the same from a different seller. Dont buy these cheap Amazon no-name mice. The sensor, switches, cable, etc. are all generally crap. Logitech, Zowie, Steelseries and Razer alo g with a few other established brands are really all you should look at unless you ABSOLUTELY need to pinch pennies. Its an extremely noticable difference. Oh boy. Don’t go on r/mechanicalkeyboards and don’t search Rocket Jump Ninja. I didn’t plan for this to happen. "Your recent eBay transaction may be from a compromised account"
This one looks super legit. I would create a deal alert thread, but there's only one left. Someone snagged the other one. I received the Logitech G502 today. It's very nice, but it'll take a while before I'm completely used to it. I'm glad I paid $30 instead what it usually costs, $50. I have two computers, so if I fall in love with it, I might pick up another one for Black Friday/Cyber Monday. $38.75 on Amazon for the next 8 hours. maybe these guys can help….